Many people complain that there is no good new music, that they only listen to classics and don’t have the patience for modern bands and recordings. 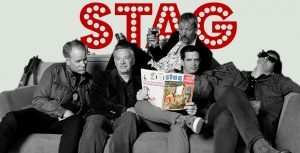 If you fit into this category and you have been wandering around record stores searching for a lost 1970s pop rock record by an unknown, underrated or undiscovered artist, then STAG might just be right up your alley. The Seattle-based group has been around for several years and has quietly released several EPs, two 7” records and a digital-only full-length album. 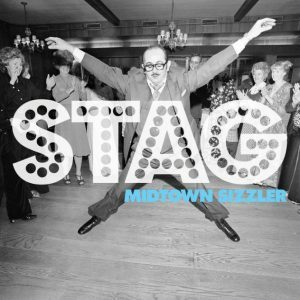 Midtown Sizzler is their second full-length release and it sounds like it might just be their breakthrough.STAG is a five-piece band that features Steve Mack on vocals. Mack is well established in the industry as he used to be the vocalist for That Petrol Emotion, a UK-based group who was active during the 1980s and early 1990s. The band has previously released one 7” record on Seattle’s Fin Records and “The Bedazzler” and “Runner,” two songs from the new album, were released on a 7” single earlier this year by Mike McCready’s Hockey Talkter Records. Midtown Sizzler employs a 1970s revival big rock sound all throughout it’s eight tracks. 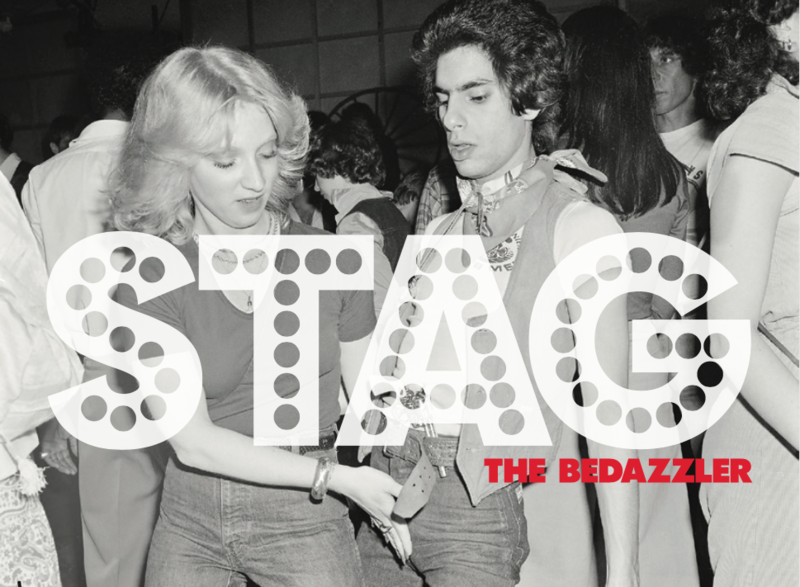 “The Bedazzler” resembles The Slider-era T. Rex with its stadium rock riffs and “Runner” lands somewhere between The Who and Big Star for similar reasons. “Pictures” is the lone ballad. It is led by piano and sounds like an anthem, albeit a three minute long one, that closely resembles the era that has inspired the group and helped them to hone their craft. The new album will be officially released on the 4th of August. With an August heat wave approaching, this disc is ready to be played loud with the windows down in your car this summer. Midtown Sizzler is exactly that, melodic power pop for a new generation. I have been contributing to Three Imaginary Girls off and on for about a decade. If there is one thing to say about myself, it is that I am fanatical about music. My most cherished possessions are my record and CD collection and a handful of vintage guitars. My top five record labels in no particular order are: Creation, Mute, 4AD, Rough Trade and Beggar’s Banquet.